LAKELAND, FL — A Florida sheriff’s deputy was seriously injured Monday and a police K-9 was shot after the four-year-old animal attacked the officer for unknown reasons. 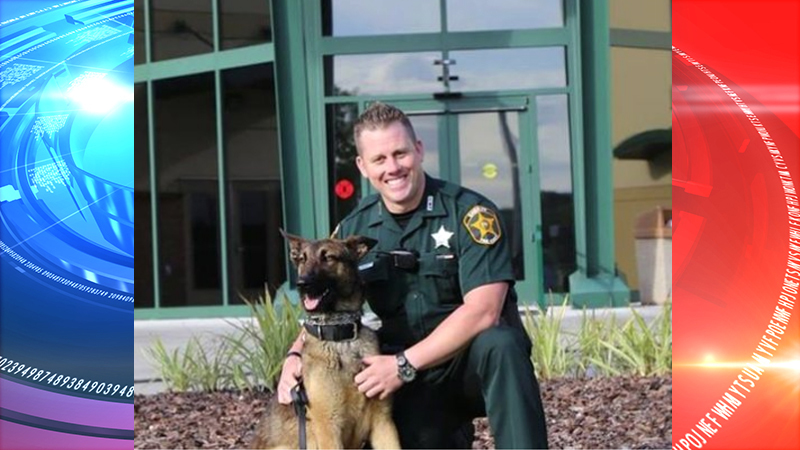 The injured deputy, identified as Polk County Master Deputy Scott Billo, was feeding K-9 Recon while his handler was on vacation, according to Carrie Horstman of the Polk County Sheriff’s Office. The K-9’s handler was identified as Deputy Garrett Zeigler and the attack took place at Ziegler’s home. Horstman said police do not know what caused the animal to attack. Billo was taken to a local hospital with “significant injuries” to his hand, according to Horstman.